At Integrative Medicine of NYC we are passionate about caring for you. Listed below are some of the most common conditions and symptoms treated at Integrative Medicine of NYC. If you don't see your condition below, or have a question, give us a call at 212-242-5300.  At Integrative Medicine of NYC we provide unmatched convenient healthcare. Allow us to assist you in reaching optimum health and live a better, healthier life. When choosing Integrative Medicine of NYC you’re not only choosing a highly trained medical professional, you’re choosing someone who’s committed to partnering with you to improve your over health and well-being. Schedule online today, and we'll follow up with a quick introductory phone call to get you set up. And that's it! You can also call us at (212) 242-5300 to get started today.